The right materials. The right seller. The right time. No matter what systems your sellers work in, they’ll have the training and materials they need across any device. 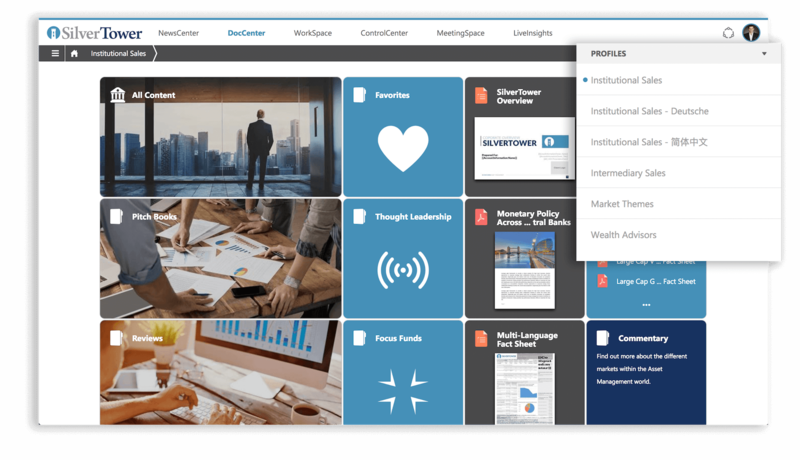 Make your training and materials even more impactful by providing the most contextually relevant content to the applications sales teams already use every day. 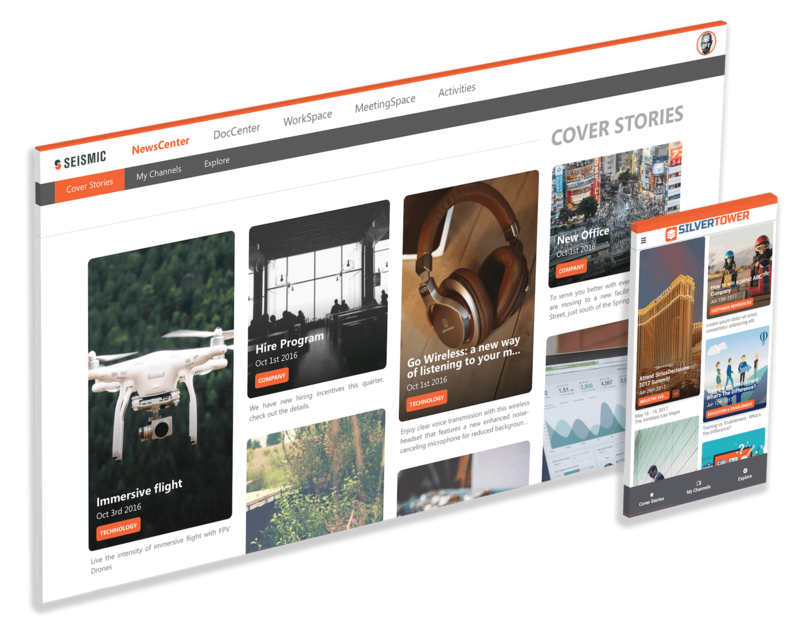 Serve up the latest news, content, accounts, and even provide users with easy access to materials that they left off at with an intuitive and beautifully designed home page. 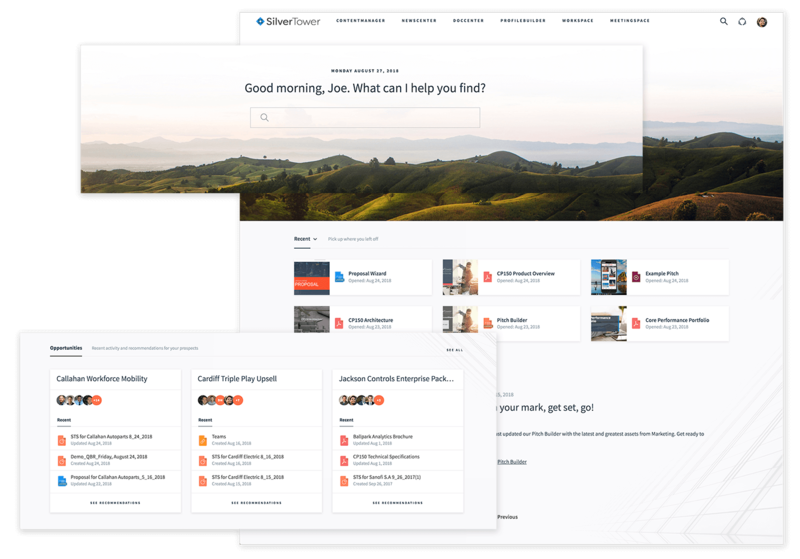 Give sellers back time with personalized search results that enable them with exactly what they regardless of what format it’s in. 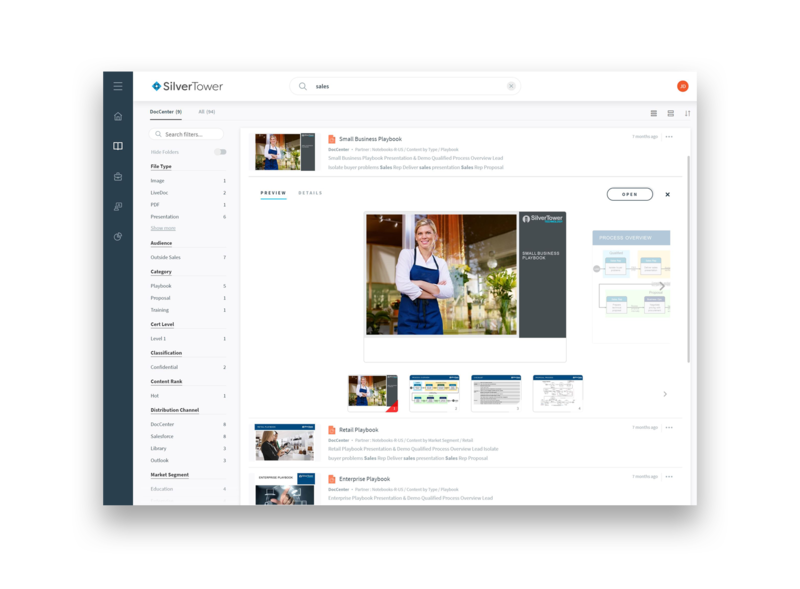 Find training, news, sales or marketing materials across videos, transcripts, text, imagery, presentations, documents and more. Targeted content distributed to specific user profiles, so they never have to wade through content that is irrelevant to their role. Map content to the buying situations it was designed for. Using situational data and machine learning algorithms to inform sales of content success, Seismic serves up the most relevant and impactful content within Salesforce, Microsoft Dynamics, Outlook and Gmail. Use Seismic’s NewsCenter for quick and easy access to a self-curated stream of news and information from internal and external sources. Available on desktop or mobile. NCR's sales team was spending over 30 hours a month finding and compiling content. Thanks to Seismic, they now use that time building client relationships instead. 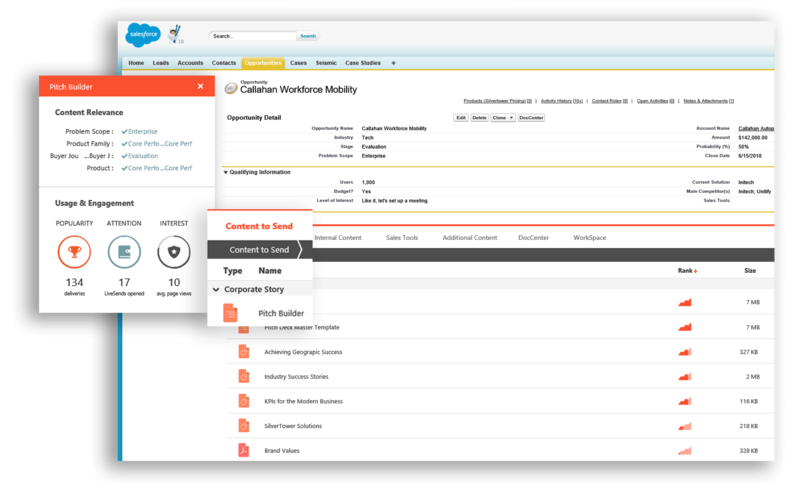 Find out how Seismic can help streamline your sales content distribution process.